2. Fish oil delays the formation of blood clots that can cause heart attacks and strokes by preventing blood cells from clumping and reducing damage to the arterial innings. 4. Use of fish oil improves tender joints and lessens the duration of muscle stiffness in the morning. 5. DHA is the building block of human brain tissue. 6. DHA is important in a child’s diet during their developing stage. a. Holy-health Experience more than 10years. b. 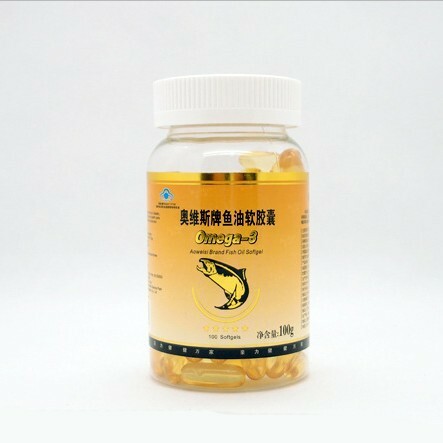 Offering high quality of fish oil and professional service. c. GMP , ISO, HACCP, Halal certficiate. d. Design customer private label. 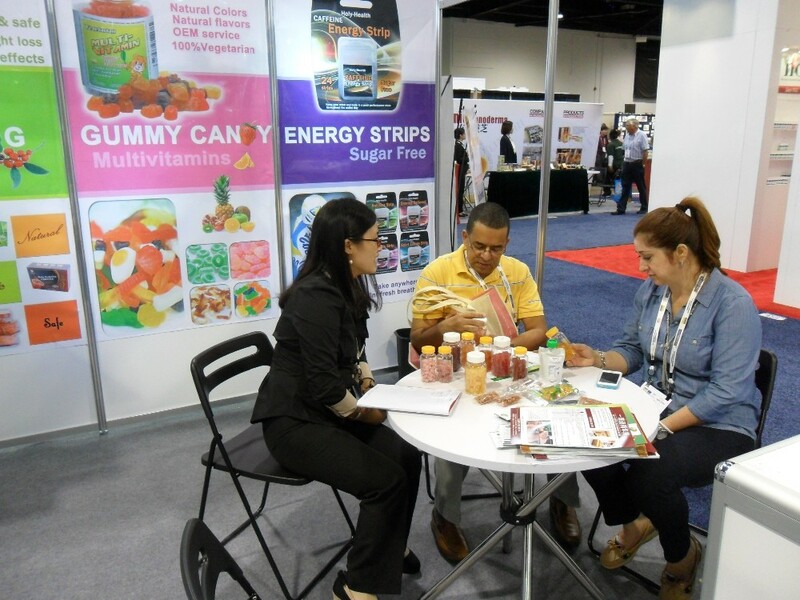 all our products are new and fresh, no worry about expired date.